An apprenticeship is an excellent way for school leavers to gain access into the working environment and Drilcorp Ltd has opened the door to 4 students who are keen to develop skills in different areas of the business. These enthusiastic young achievers will be trained in various disciplines such as Business Administration, Engineering and Technical Support. David Gowans managing director of Drilcorp said “The apprenticeship scheme offers these young people a chance to learn a trade and build careers. It also allows for the creation of highly skilled individuals who are ready to compete and thrive in a challenging working environment. It’s a great way of attracting new talent with fresh ideas. I was pleasantly surprised at the attitude and maturity of these young individuals”. Anthony Mills Tutor from East Durham College commented saying “Apprentices can benefit any business as they come with such enthusiasm and can provide fresh new ideas. Companies like Drilcorp should be complemented for their forward thinking to nurture and train local youngsters providing them with skills, and the opportunity to become highly valued employees”. David Harris Tutor from Hartlepool College of Further Education who forwarded Mathew Pearson to the company commented saying “I have worked in Education and in particular apprenticeship training for around 10 years now and it is becoming an increasingly popular way for young people to enter the working world, allowing them to learn a trade and gain valuable on-the-job experience whilst earning a wage. Having apprentices within a company has many benefits. Within the UK there is an obvious skills shortage and companies are finding it extremely difficult to recruit staff. There is no better way to fill this gap than hiring an apprentice. 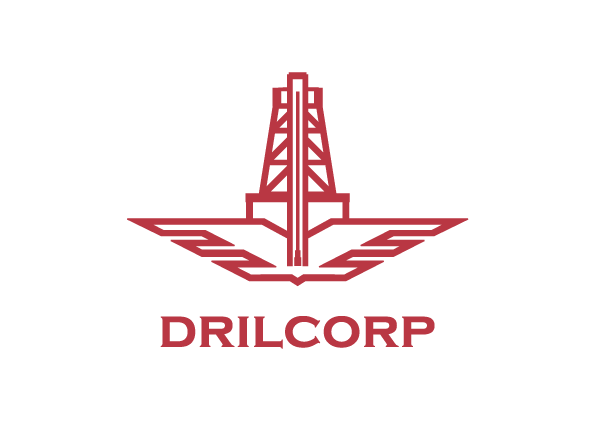 Companies like Drilcorp can train an individual to suit the particular business needs and when you combine this with, motivation, talent and a fresh perspective you have an excellent potential employee. Drilcorp have been fantastic in providing the right foundations for Matthew. Teaching him to work hard and portray a positive attitude”. Drilcorp’s apprentices include Kayleigh Burrows 19, Business Administration – Key Training, Matthew Pearson 19 Extended diploma in Engineering, Technical Support & Services- Hartlepool FE College, Scott Gowans 17 and Kristopher Johnston 19, Technical Engineering – East Durham College. When asked how they feel about working for Drilcorp Kayleigh Burrows said “I’m thrilled to have been given the opportunity to work with such a highly respected company”. David Gowans further commented saying “It’s a good feeling to know that you have contributed towards the training that will one day launch the careers of these young individuals. At Drilcorp we are very impressed with the Apprenticeship system which is an excellent route for a young person to launch their career”.